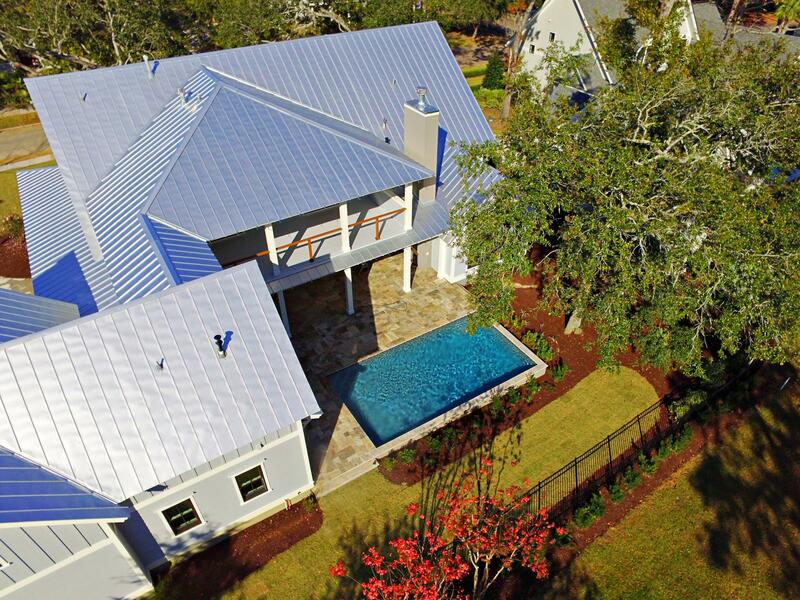 Beautiful custom home completed 12/18! 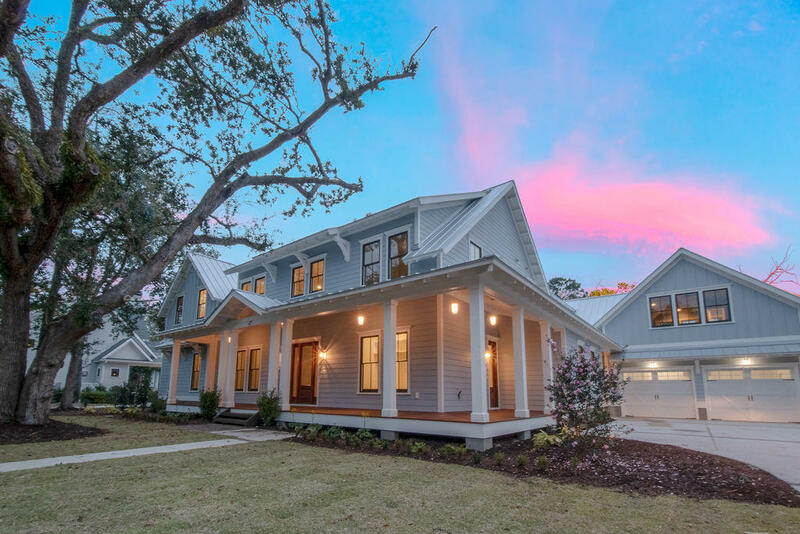 Located in prestigious Daniel Island Park. 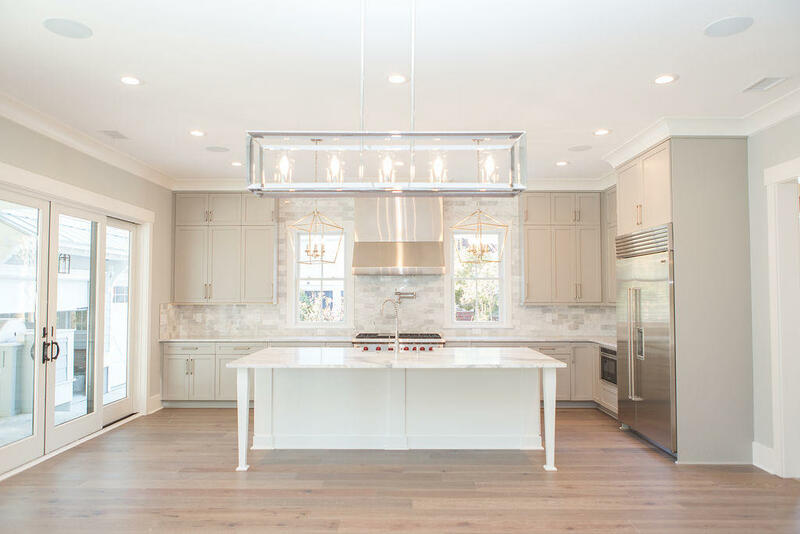 This gracious, custom-built, executive home issituated on the 13th fairway of the Tom Fazio-designed Beresford Creek Course. 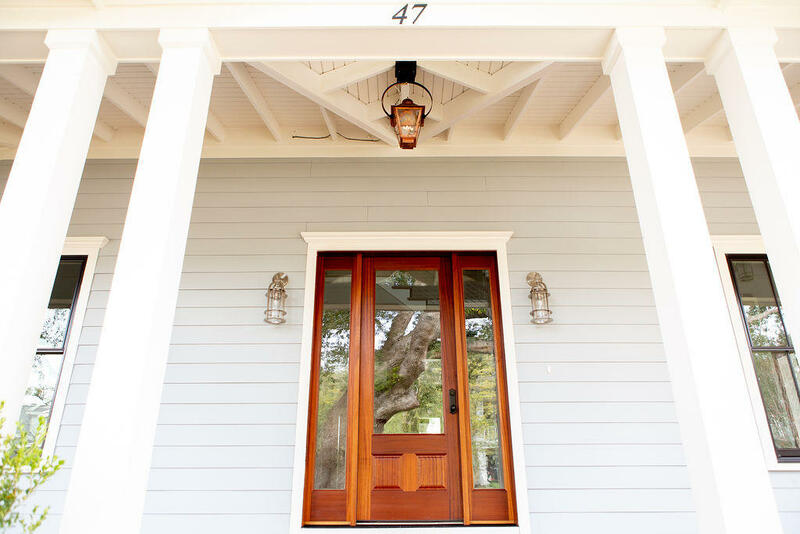 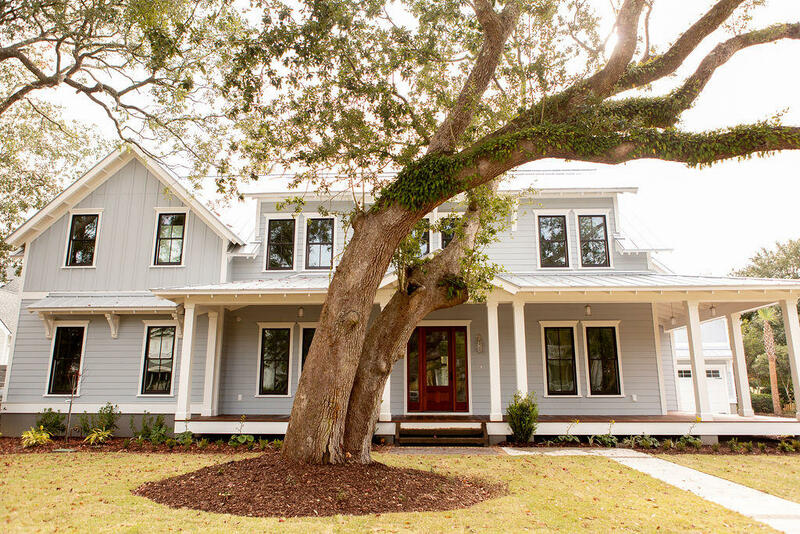 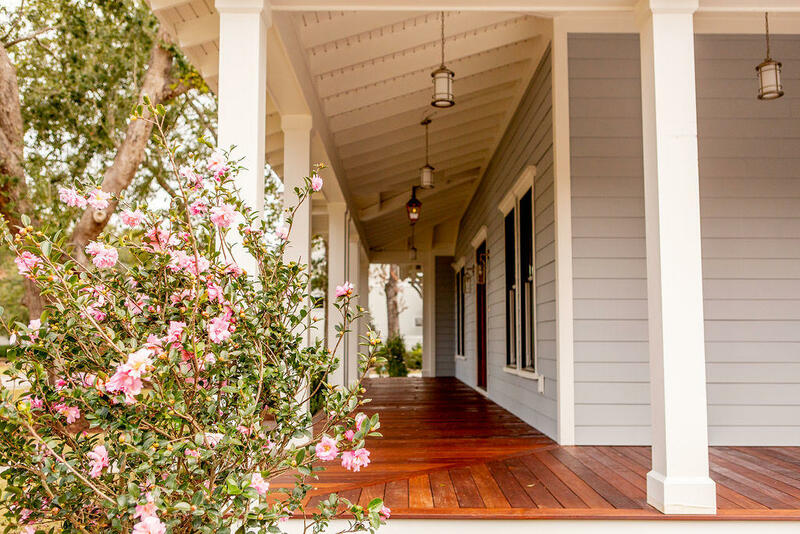 Southern charm blends with coastal style to create this stunning home. 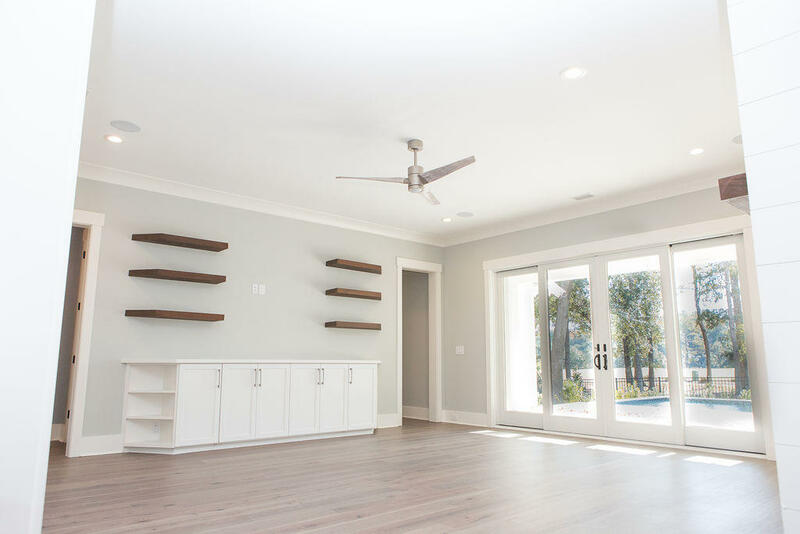 An expansivewrap-around porch greets you as you enter this open concept floor plan that includes a main living area, dining room, and kitchen which flow together beautifully.Natural light fills this entire area through the set of large sliding glass doors leading to the tranquil backyard. 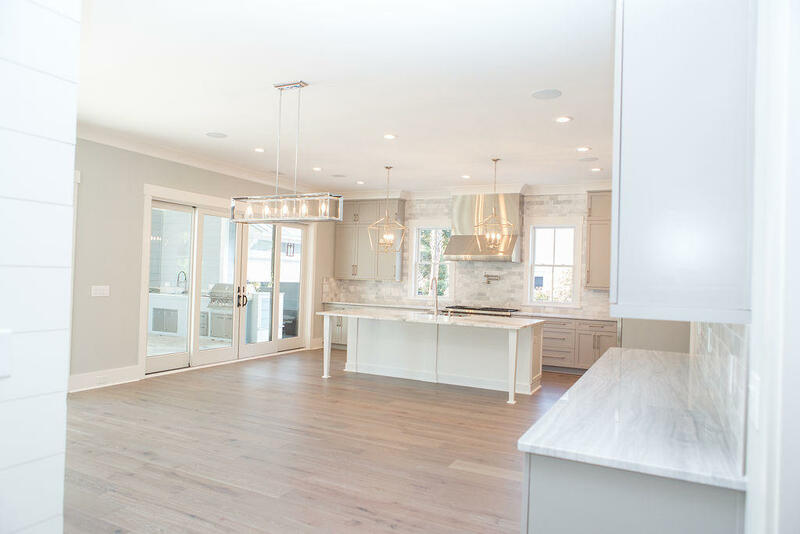 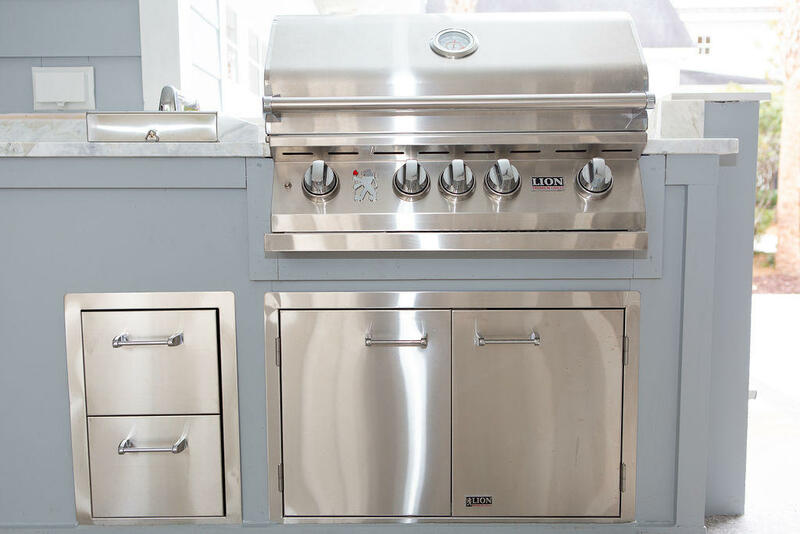 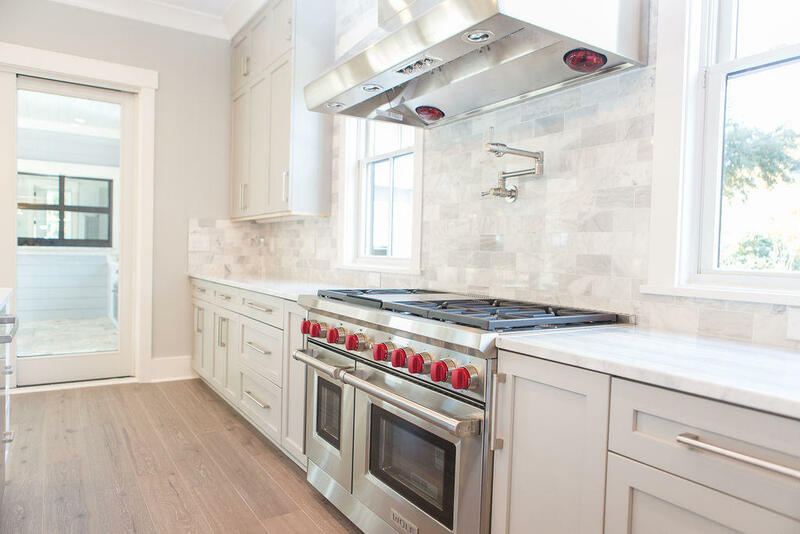 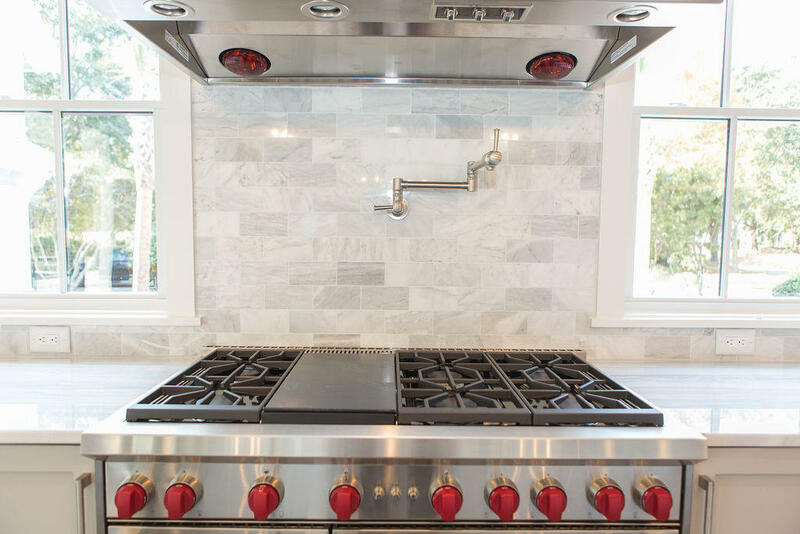 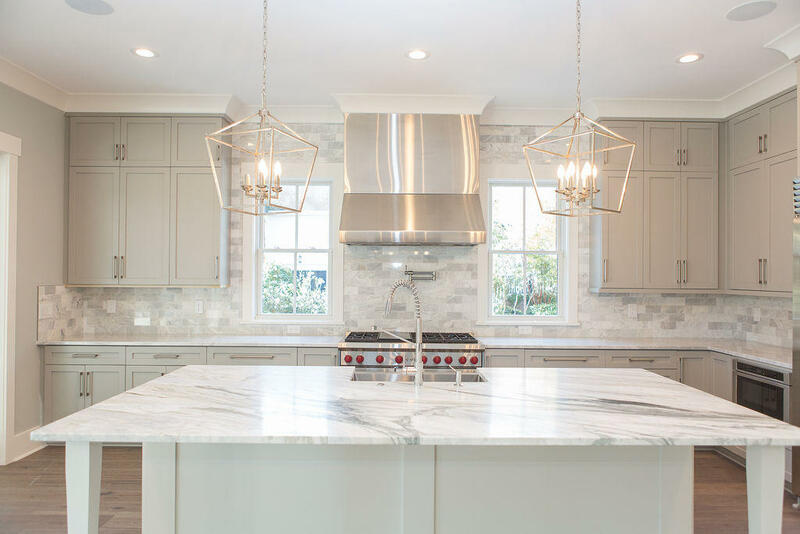 Features in the gourmet kitchen include a large centerisland, granite countertops, Sub-Zero and Wolfe appliances, and a large walk-in pantry. 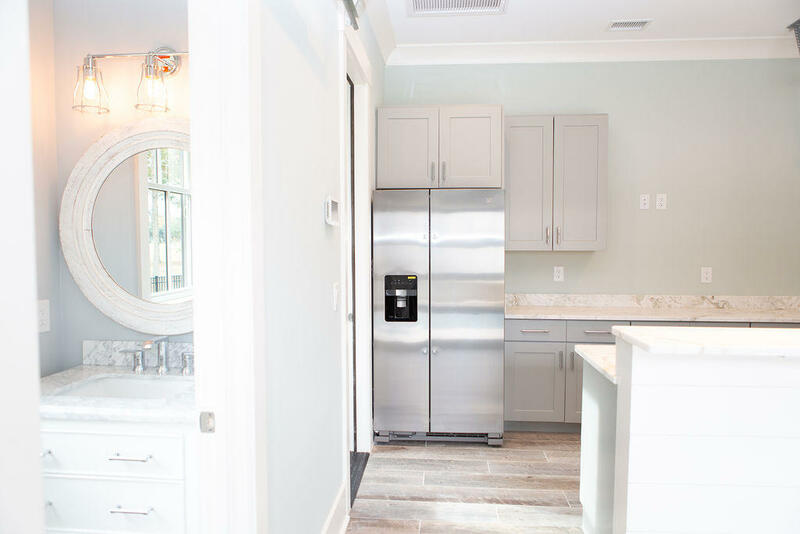 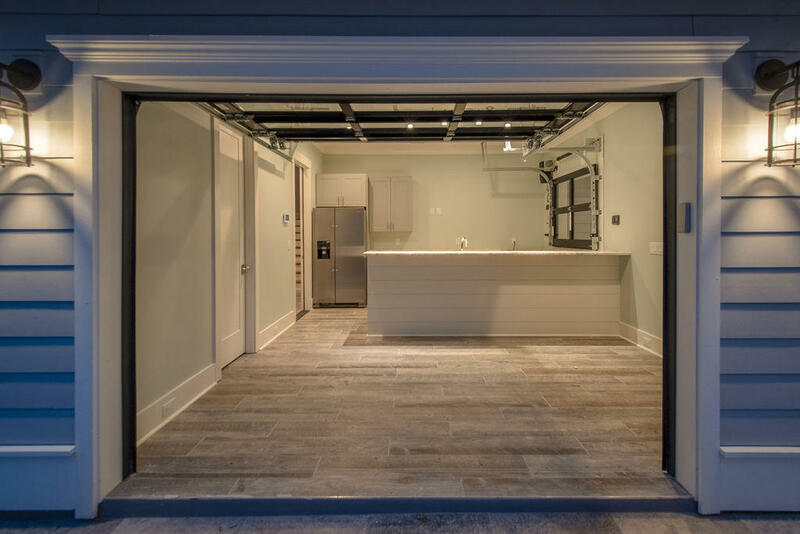 Just off of the kitchen you will find a generous sized mudroom which includes an abundance of storage, built-in lockers, and even a dog shower. 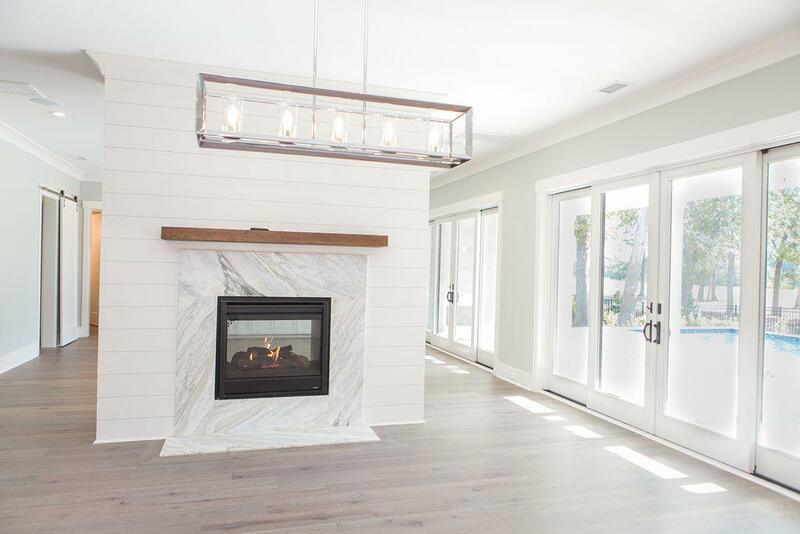 The family room is boasts a double sided fireplace that divides the space from the dining area. 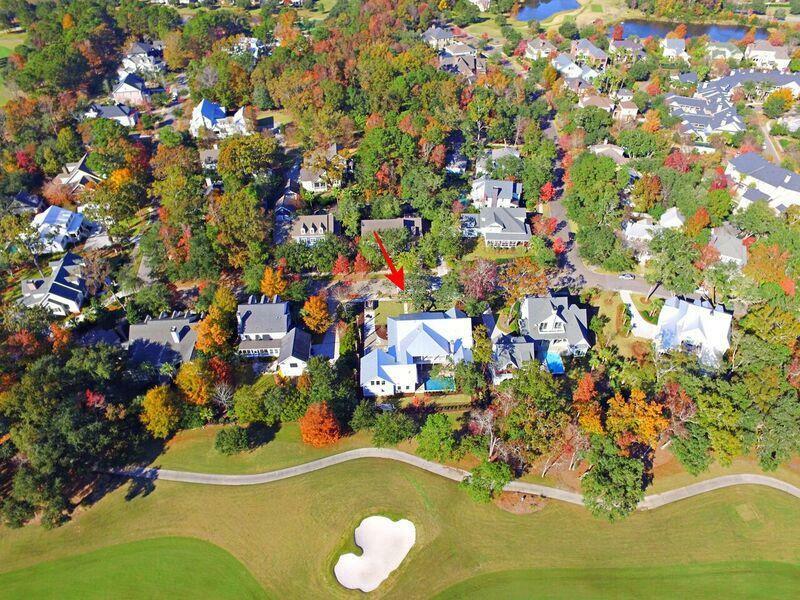 The master bedroom, conveniently located on the first floor, has expansive views of the golf course and pool. 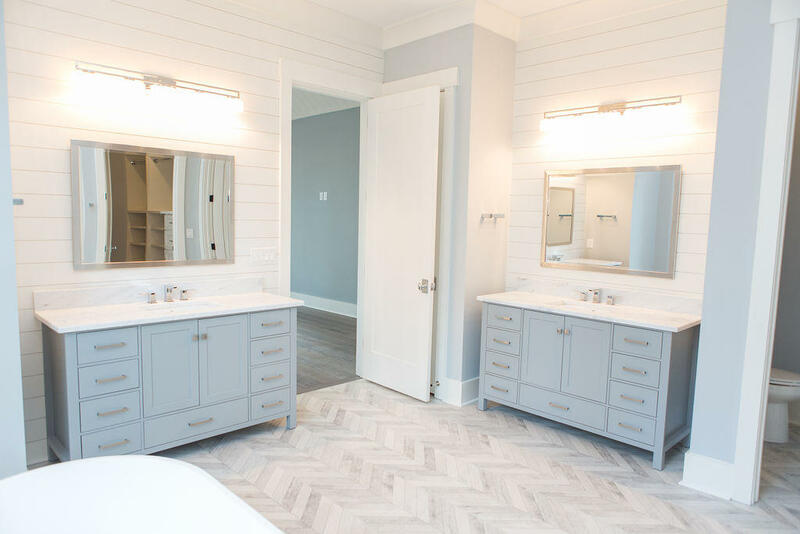 Leading from the master suite you will find the most lavish master bathroom. 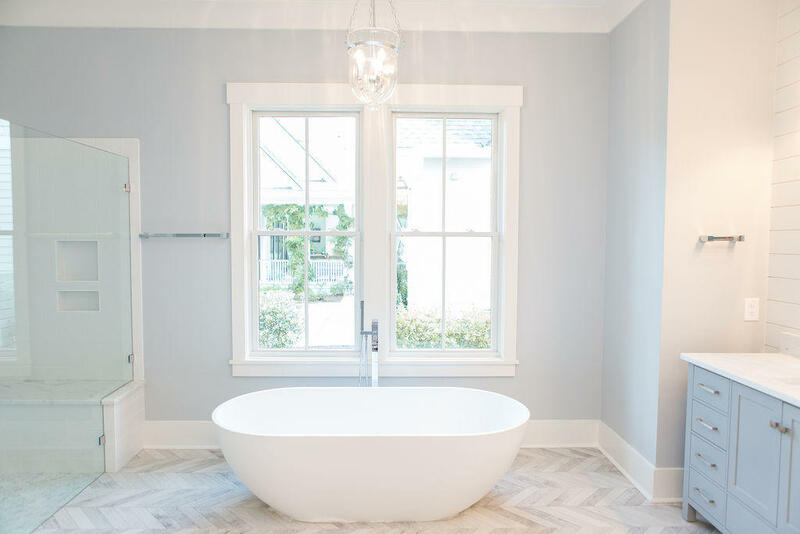 Pamper yourself in this spa-like environment, which includes a freestanding soaking tub, large walk in shower with double heads, and separate vanity areas. 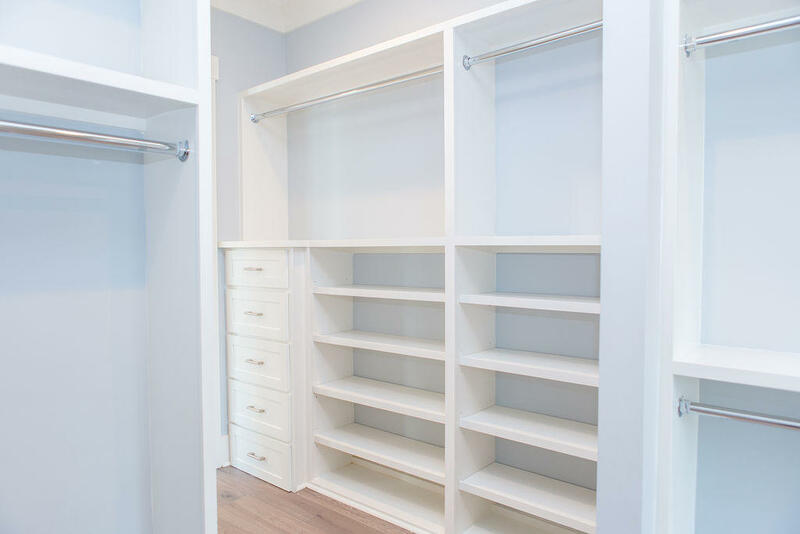 Just past the bathroom is a massive walk-in closet complete with custom built-ins. 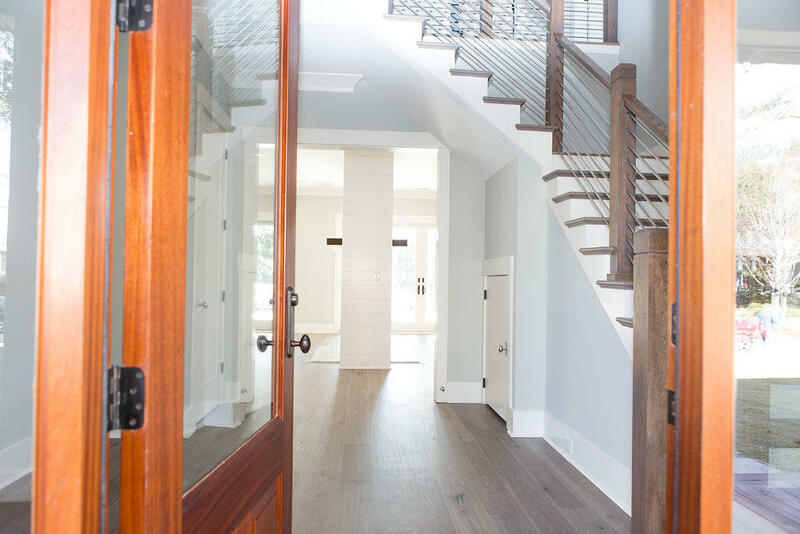 An elevator is also a wonderful feature added to the home for convenience. 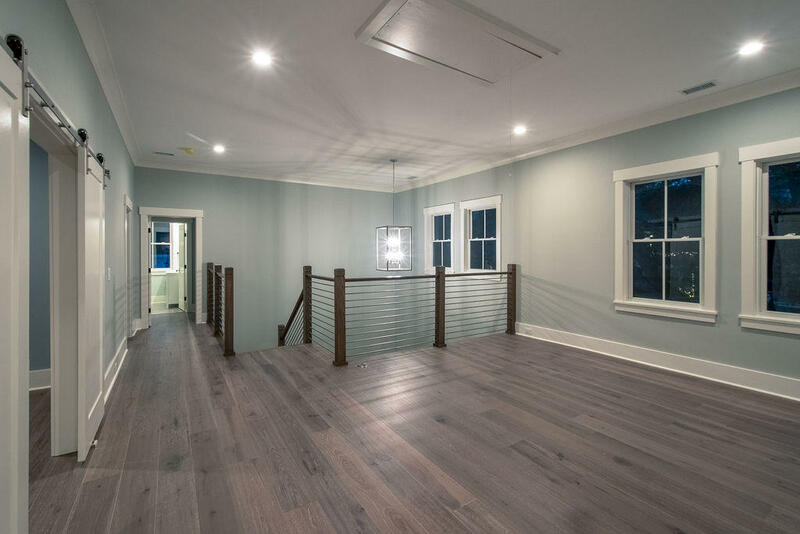 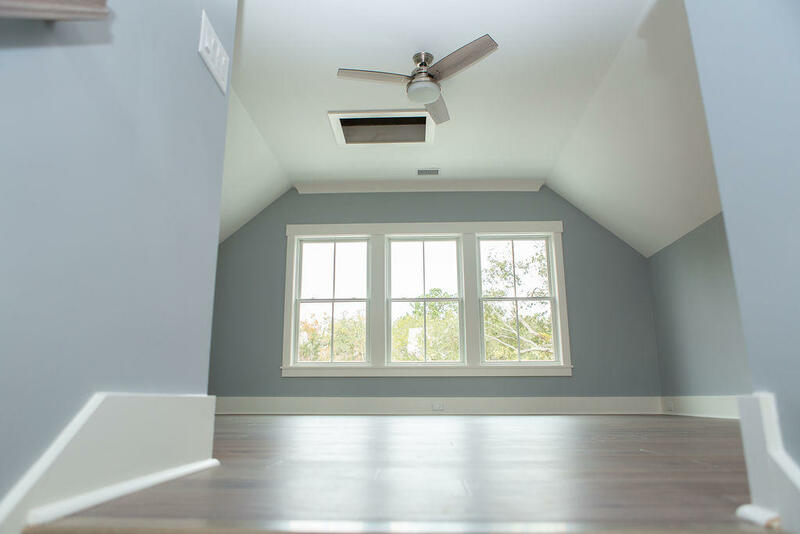 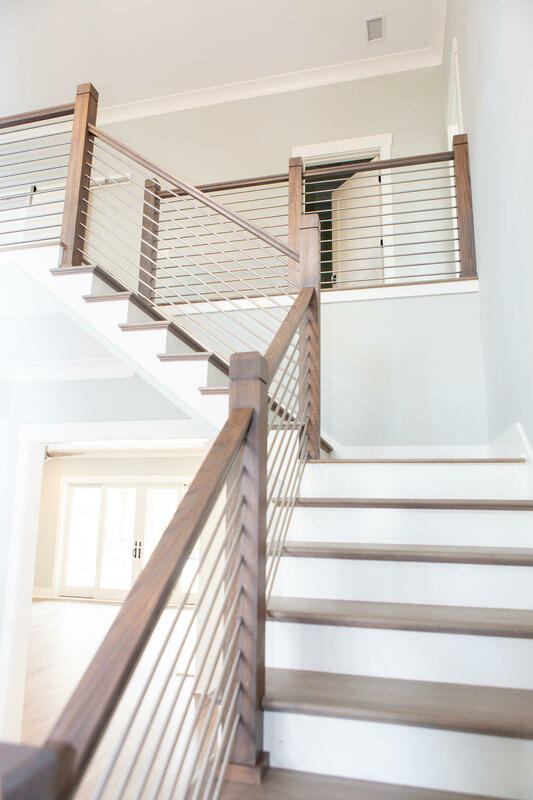 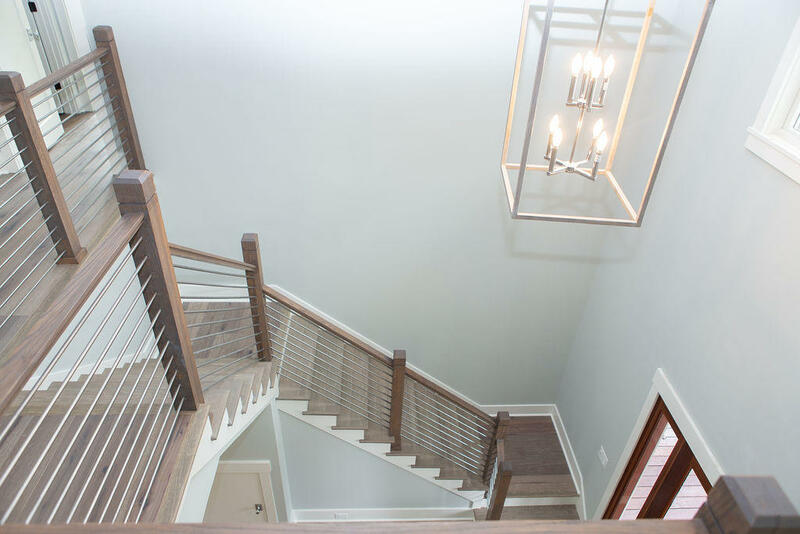 On the second floor you will find yourself in a large loft area at the top of the stairs which leads to a media room, and a guest room with custom built-in bunk beds. 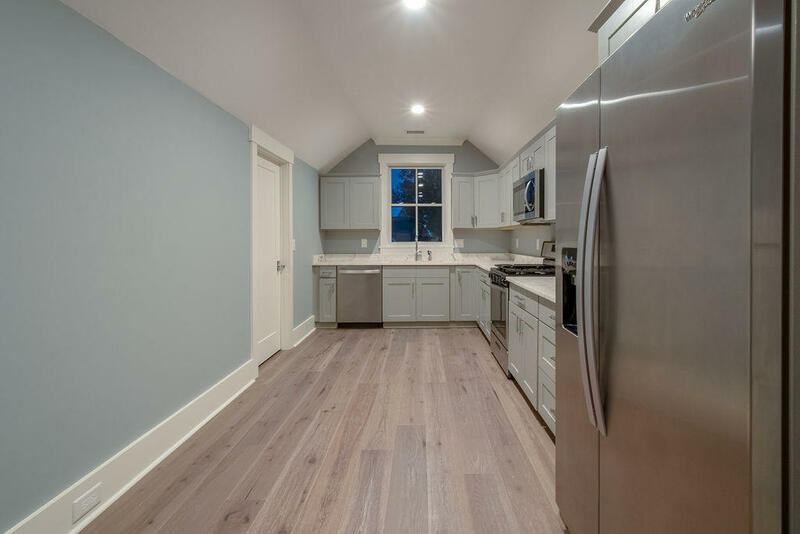 You will also find 3 bedrooms each with their own full baths. 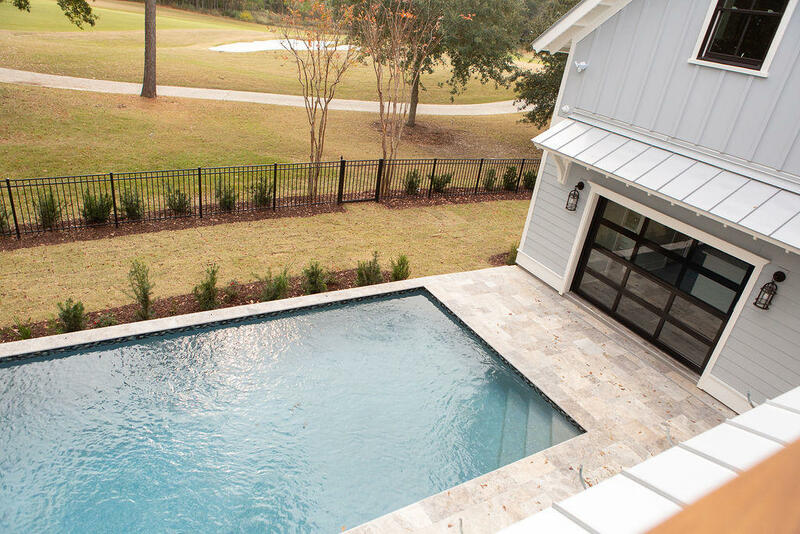 The backyard is a dreamy oasis complete with an inground infinity pool, pool house, and outdoor kitchen. 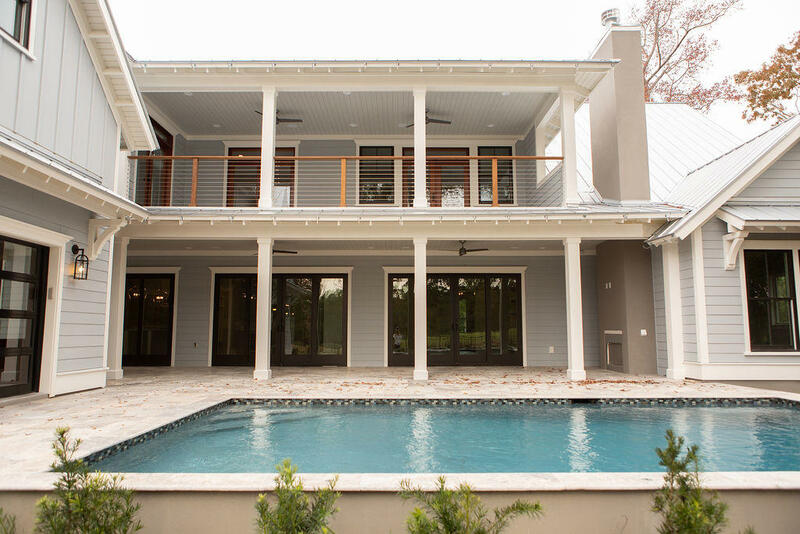 Once in the pool house the stairs will leads you up to a fully equipped guest suite with a full kitchen and full bath. 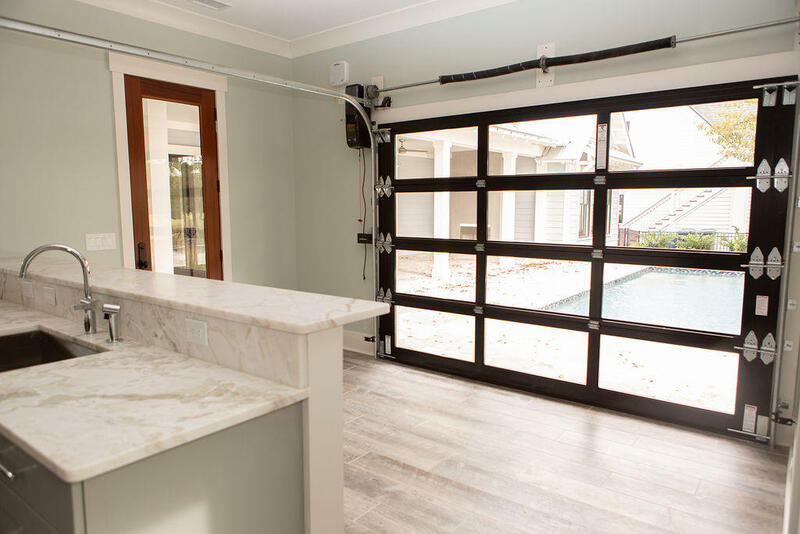 The suite is a private area that sits just above the garage. 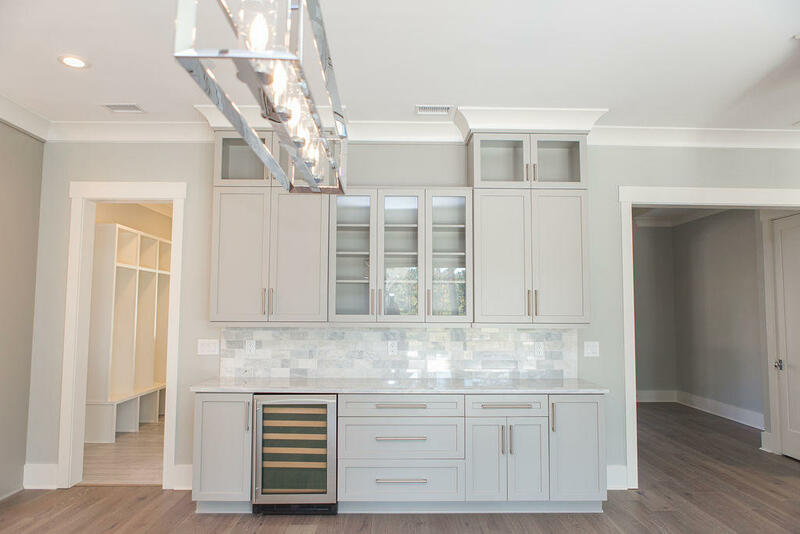 This impressive home is move-in ready, and offers all the high end finishes with incredible attention to detail...you must see it for yourself! 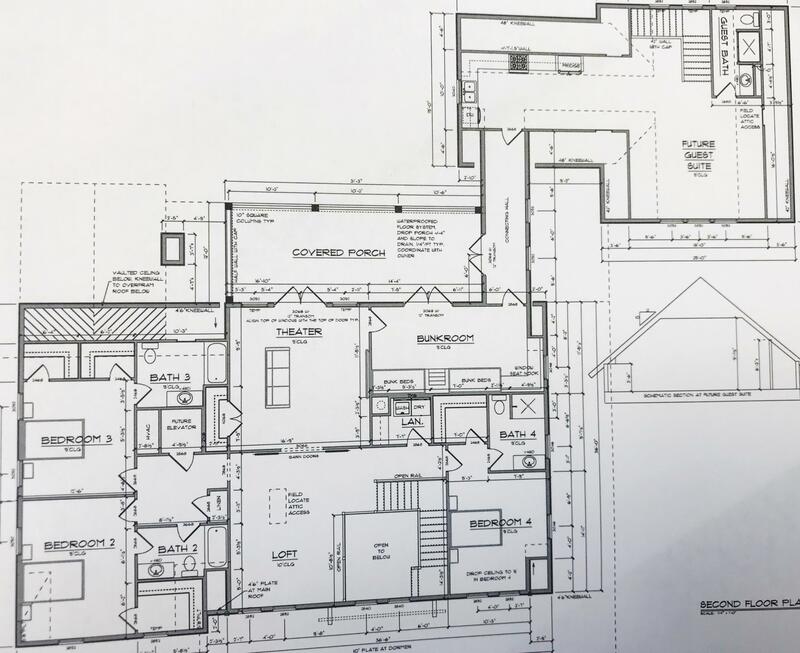 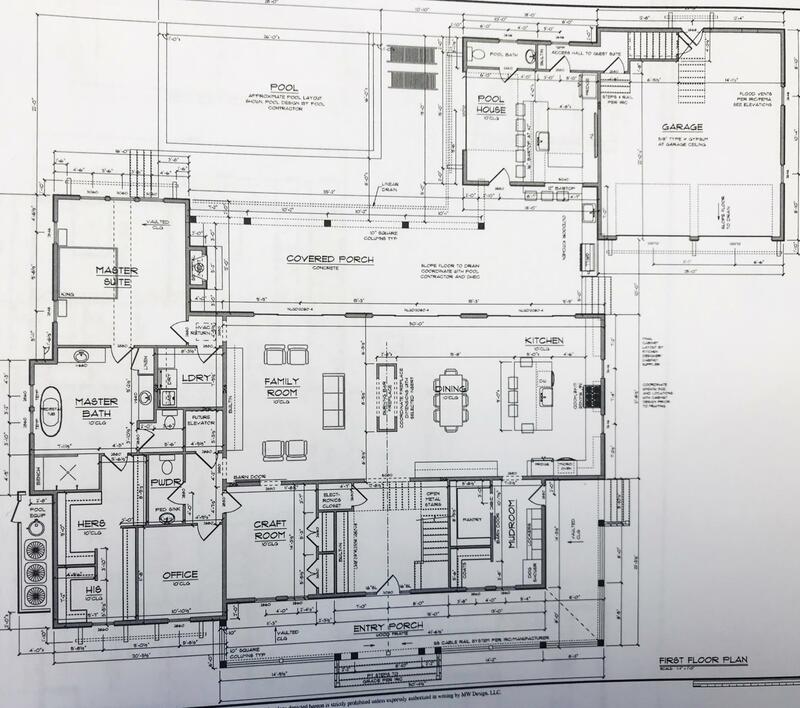 Offered by Master Home Builder LLC. 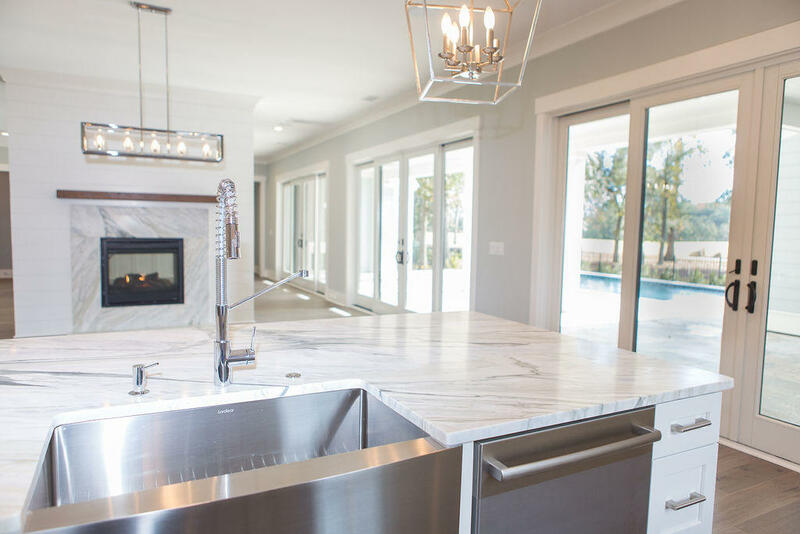 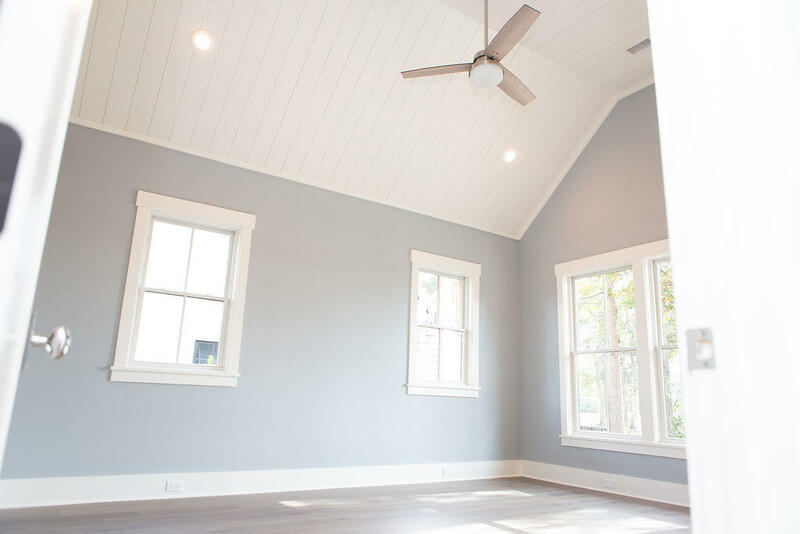 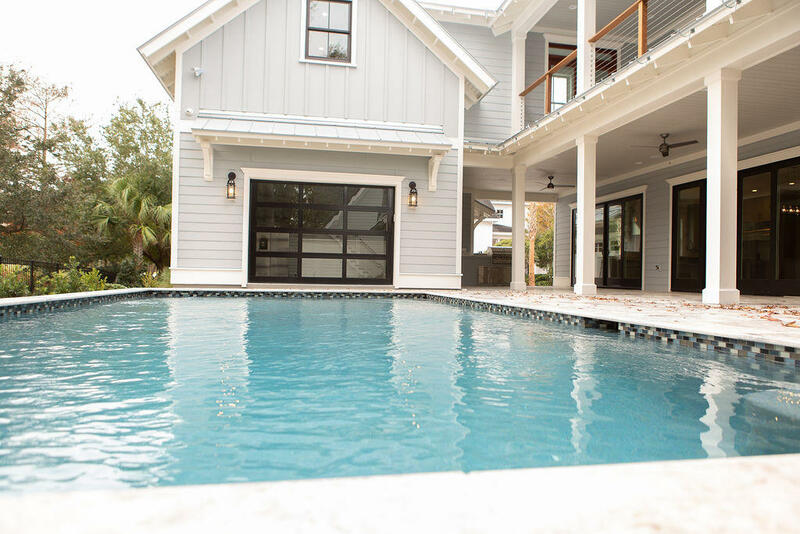 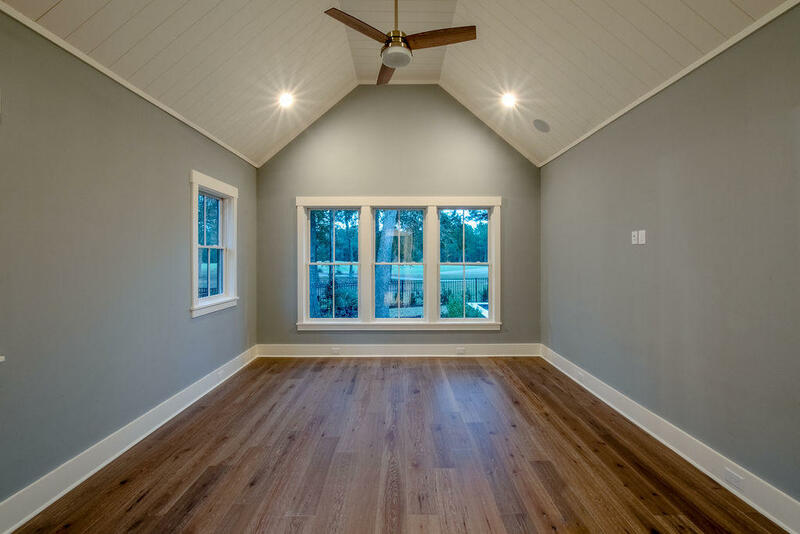 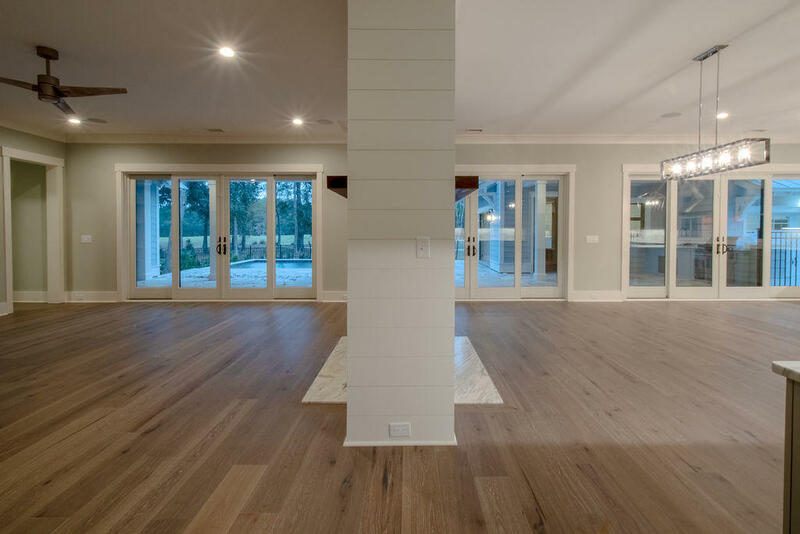 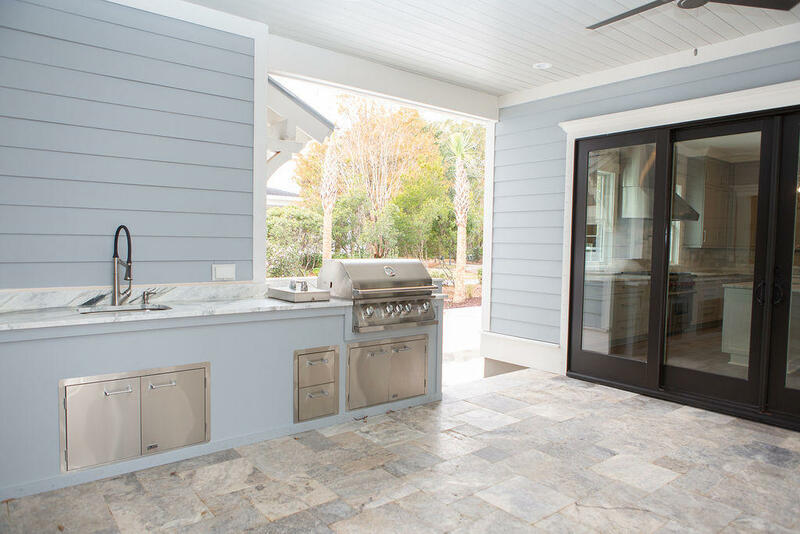 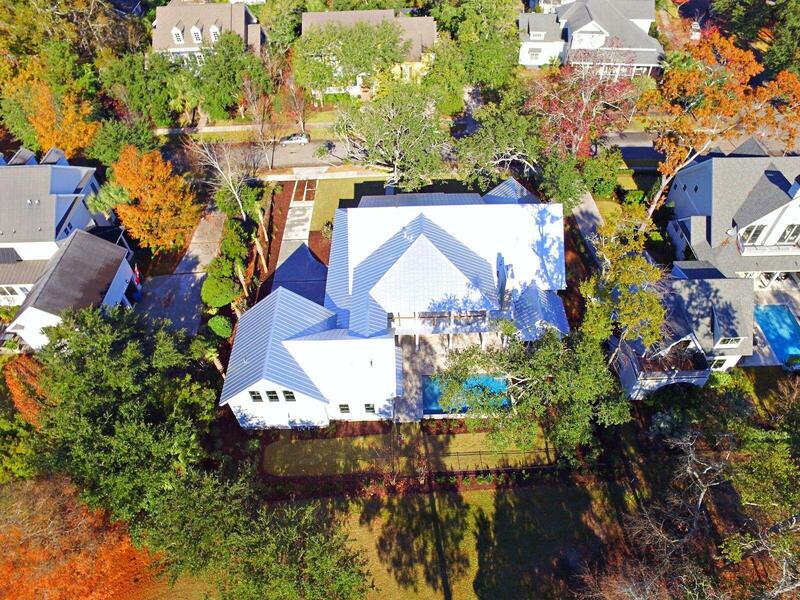 Master Home Builder has built several quality homes on Daniel Island and around the Lowcountry throughout the years. 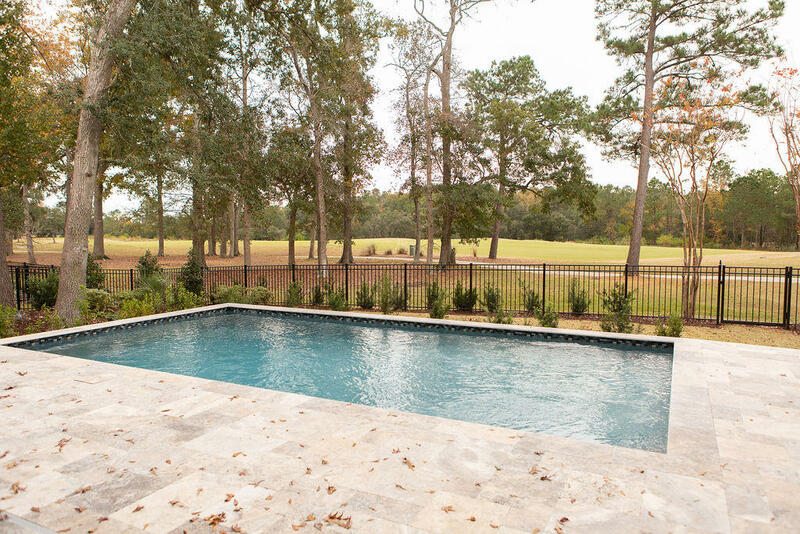 This property includes the Daniel Island Club social membership privileges with the opportunity to upgrade to a Sport membership, or an Invitational Golf membership.